Last week, retail prices of cement and steel continually lessen on the market. After sixty thousand tons of cement from factories in the North of Viet Nam pour into southern cities and provinces, there has been a slight decrease in the retail price of this kind of building material in the city. On May 5, the retail price of all types of cement witnessed a further decrease of between VND 2,000-3,000 per bag two days ago. 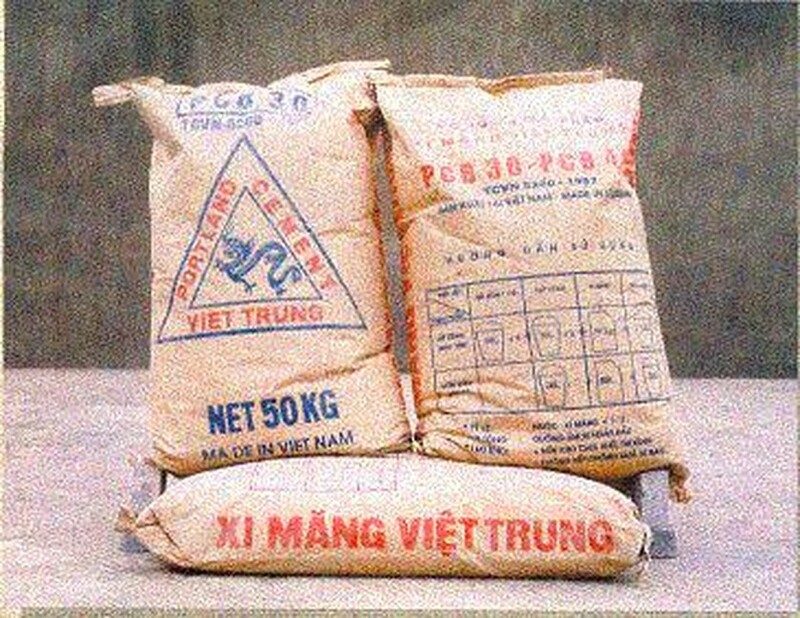 The supply of Hoang Thach cement and Cam Pha cement is reported to have been ensured on the market and these brands of cement were sold at retail prices between VND 75,000 to 77,000 per bag. However, Ha Tien and Holcim cement was still in short supply and their retail prices ranged from VND82,000 to 85,000 per bag. 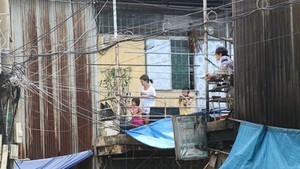 As a solution to stabilize the retail price of cement, Deputy Chairwoman of the HCMC People’s Committee, Nguyen Thi Hong requested that relevant authorities immediately carry out regular checks on the system of cement distribution in the city, from the main distributors, agents and retailers to effectively control the cement price on the market. Ms. Hong also requested that cement factories print the selling price on the packaging of each bag of cement to prevent store owners from raising the retail price using their own initiative. Cement factories have been asked to provide consumers with the necessary information about wholesale and retail prices of the products by posting their price lists in detail on the premises. The Ha Tien Cement Plant announced that it had obtained a mutual agreement between itself and distribution agents and owners of building material stores, under which the retail price of Ha Tien cement 1 on the market will be lowered to VND72, 000 per bag soon. The Vietnamese Steel Association has recently announced that the prices of building steel of all kinds on the market are dropping between 200,000 and 650,000 per ton. The price of building steel is expected to become stable in June, announced the Association. The current factory price of building steel without VAT ranges from VND14.8 million to 15.3 million per ton in the North and between VND14.8 million and 15.2 in the South. In Ho Chi Minh City, retail prices of steel tubing Ф6mm and 8mm sold by distributors to agents are VND15.8 million and VND16.2 million per ton respectively. According to the Steel Association, the drop in the steel price is accredited to the current decrease in purchasing power on the market while some 145 tons of steel in the form of finished products are still kept in steel plants’ warehouses.